Vietnam’s swimming and athletic teams on September 19 pocketed four more gold medals at the 9th ASEAN Para Games held in Malaysia. 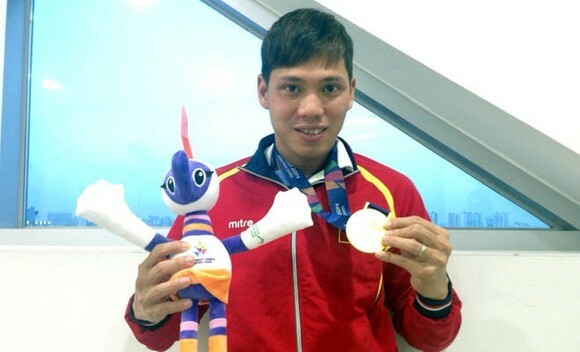 Swimmer Vo Thanh Tung brought home a gold medal in the men’s 200m freestyle event for athletes with physical disability category of S5, clocking at 2’59”17. Tung’s teammates Tran Quoc Phi bagged a gold medal in the men’s S5 100m freestyle event and Nguyen Thanh Trung secured another gold in the men’s SB4 100m breaststroke category. 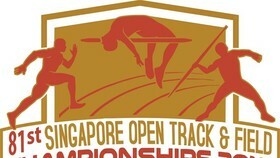 The fourth gold medal came to Trinh Cong Luan in the men’s discus throw F56. 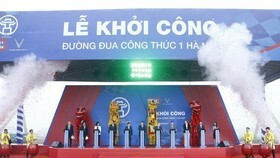 By the morning of September 19, Vietnam had obtained a total of 41 medals, including 12 golds, 15 silvers and 14 bronzes, ranking third in the medal tally. 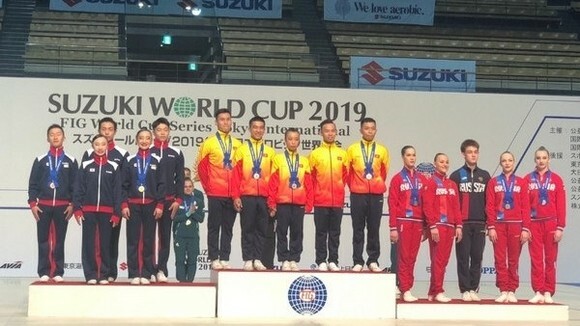 Indonesia topped the tally with 30 gold, 13 silver and 12 bronze medals, followed by the host Malaysia which achieved 25 golds, 18 silvers and 14 bronzes. The ASEAN Para Games is a biannual multi-sport event held after every Southeast Asian Games (SEA Games) for ASEAN athletes with physical disabilities. The ASEAN Para Games 2017, which will last until September 23, has seen the participation of all member countries of the Association of Southeast Asian Nations (ASEAN), namely Brunei, Cambodia, Indonesia, Laos, Malaysia, Myanmar, the Philippines, Singapore, Thailand, and Vietnam. 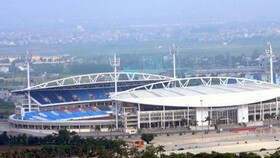 Vietnamese players vie for medals in eight events, including swimming, track-and-field, weightlifting, chess, badminton, bocce, football for the visually-impaired and table tennis.